strokeofluck: A Unicorn is a mythical animal. What does the treasurer have in common with a Unicorn? A Unicorn is a mythical animal. 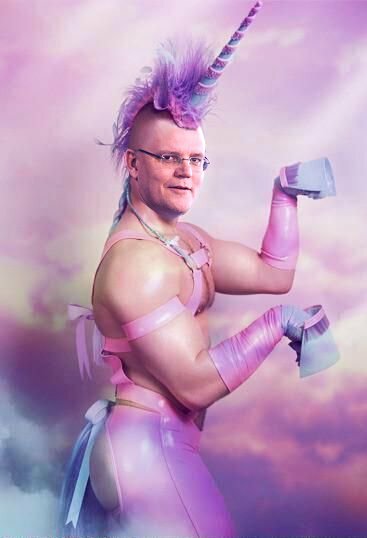 What does the treasurer have in common with a Unicorn? When is treasurer a mythical creature? Answer:-When the policies are also mythical. Labels: Australia, Current Affairs, Strange but true?